Isabel Lerer '10GSAS, '12GSAS, '15GSAS found a way to turn her passion for animals into a successful $40 million startup. She launched The Dodo in 2014, a media site with stories about animals and animal rights issues, Business Insider reported. The site has 15 million monthly unique visitors and almost 100 million monthly video views. Huffington Post co-founder and Editor-in-Chief Arianna Huffington is an adviser. "I've been a supporter since Day 1 — long before Day 1, actually,” Huffington told Business Insider. "Izzie’s vision was nothing short of wanting to change the world in the way animals are treated. I was betting on her, and believed she would become an important voice in this country on this issue. That bet has certainly paid off." 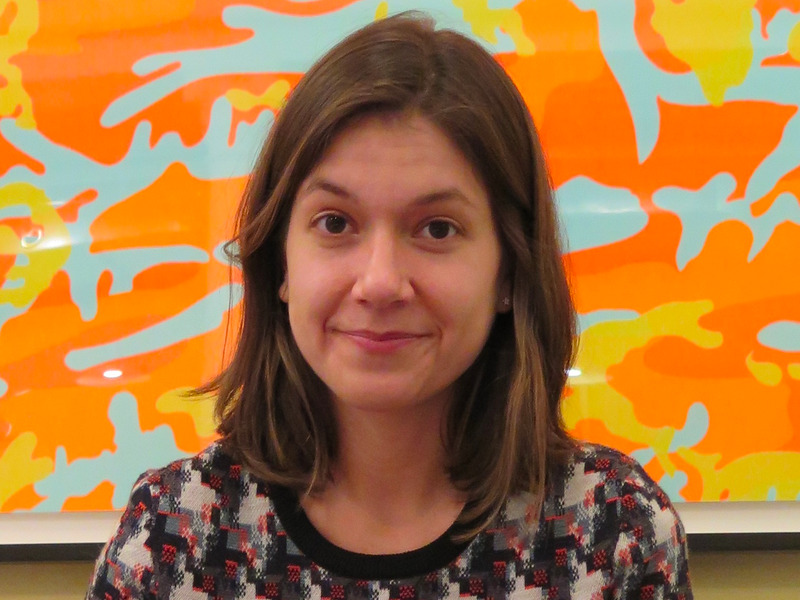 Lerer received her PhD in Philosophy from Columbia, with a focus on human and animal relationships and animal ethics. Click here to read more of this story from Business Insider.